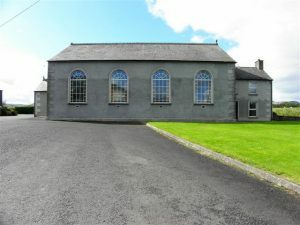 FAHAN Presbyterian Church has won an appeal against Donegal County Council to build a new hall on the grounds of their church. The council had granted the church permission to demolish a derelict hall on the site of their church at Tooban, Burnfoot, however they were refused permission to rebuild a replacement hall. 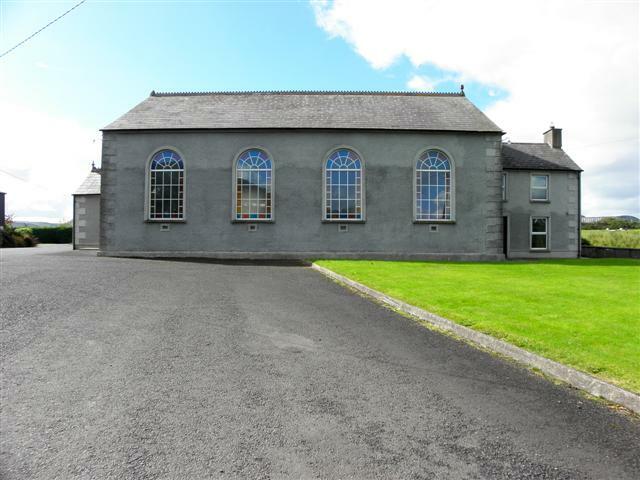 However after appealing the council’s decision to An Bord Pleanála a judgment was taken to overturn the council’s decision and grant the Church permission to build their new hall. In documents made public by an Bord Pleanála last week, they revealed that the Council initially refused permission to build a new hall as they said there was a lack of information in relation to the scale, design and finish of the proposed replacement building. The council also claimed there was an absence of any detailed plans and drawings of the proposed hall.